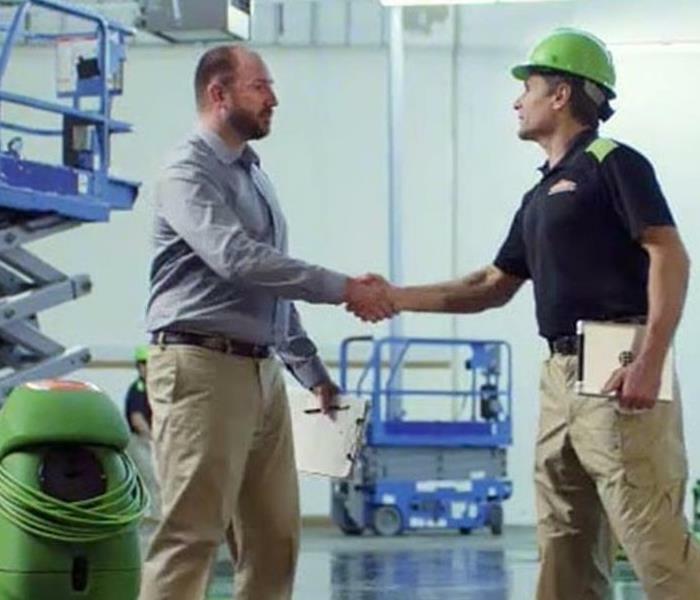 SERVPRO of Ravenswood takes great pride in being a part of the local neighborhoods. We understand that communities like ours hold America together. We want to do our part to ensure not only the Ravenswood community but all of our Chicago neighbors thrive by keeping the area clean, safe and making our residents, businesses and schools the best they can be. We take the time to become active members in several Chambers of Commerce throughout Chicago, and proudly contribute to local fundraisers as well as donate our time be part of special communal events. Additionally, we offer continuing education courses to insurance agents, adjusters and property managers both in Chicago and in the suburbs in order for them to receive the required credits needed to fulfill their state licensing. To talk about co-hosting an event or request sponsorship for one of your important initiatives, please contact Donna Bugosh our Sales & Marketing Manager at 773-878-5200. Sign up for our newsletter and don't be left out!